Inspired by the charity race fundraising model seen in other countries, Renay and Itir formed the Adim Adim ("Step by Step") Initiative. Adim Adim is a volunteer-based organization that promotes charitable giving through sponsorship of athletes in local sports events. Primarily focusing on running, Adim Adim provides a comprehensive online platform for all stakeholders to connect: fundraisers (runners), donors, and NGOs. As the intermediary, Adim Adim mobilizes fundraising around a particular race, collects and routes donations, and provides NGOs with visibility to their supporters. Adim Adim first looked at Microsoft Dynamics CRM and Office SharePoint as a possible solution, but later decided on Salesforce based on a recommendation from Cloudteam, a local Salesforce Cloud Alliance Reseller Partner. Cloudteam showed Adim Adim’s leadership how Salesforce could not only digitize their operations, but also transform their engagement model. Adim Adim agreed with this approach and worked with Cloudteam to implement Salesforce for Nonprofits, using Lightning to create a customized UI. When it came to their customer engagement app, Adim Adim envisioned a sophisticated user experience that made participating as a runner or donor simple, rewarding, and transparent. Cloudteam had previous experience building apps on the Heroku platform for other clients, so it made sense to use Heroku for Adim Adim’s new cross-platform app. The development team appreciated the ease-of-use and flexibility of Heroku, as well as the platform’s ability to support their development language of choice – PHP using the Yii framework. The team chose Heroku Postgres to store their data and used Heroku Connect to tie the customer-facing app to their Salesforce backend. Fundraising wins start with the runners themselves. Adim Adim’s new app needed to keep runners motivated before and after the race, as well as encourage them to participate in future races. Features such as donation leaderboards, rankings, achievements, and badges set up fun, friendly competition online prior to the race. Adim Adim’s goal was to create a "celebratory" environment where top fundraisers are recognized and everyone feels appreciated. Is your nonprofit developing a fundraising system? Adim Adim chose Salesforce + Heroku to help them deliver their social impact at scale. For more information, contact Heroku today. The Adim Adim ("Step by Step") Initiative is a volunteer-based social organization in Turkey that promotes charitable giving through sponsorship of amateur athletes in local sports events. 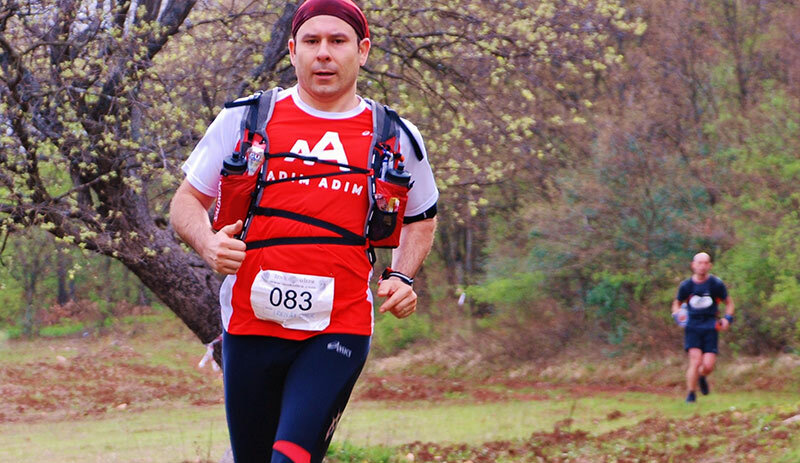 Formed in 2008, Adim Adim was Turkey’s first charity running organization and has since become the country’s largest amateur running organization. 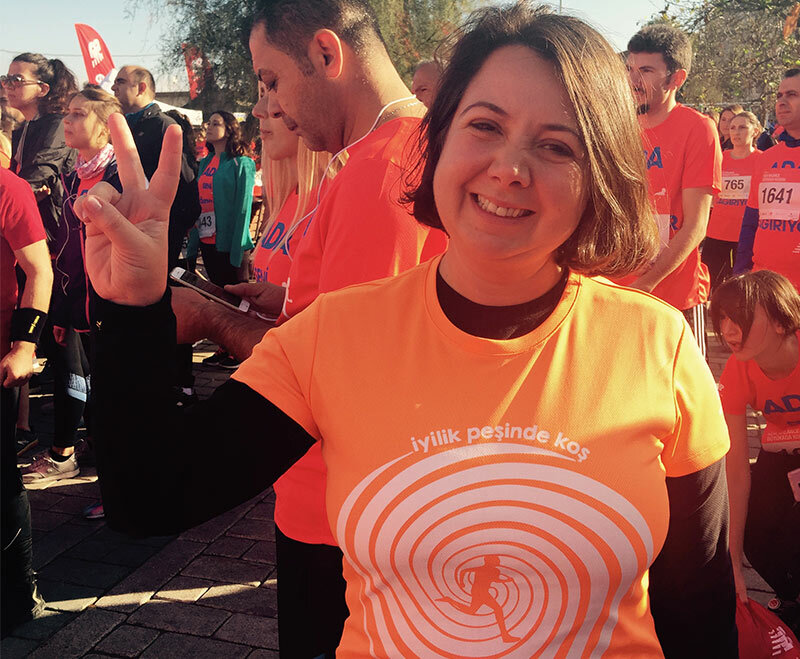 Adim Adim is the official social responsibility partner for two of Turkey’s largest running events: the Istanbul Marathon and the Antalya Marathon. Adim Adim is based in Istanbul. For more information, visit adimadim.org. Founded in 2012 and based in Istanbul, Cloudteam is a Salesforce Cloud Alliance Reseller Partner in Turkey. The company helps clients in Turkey and the EMEA region with needs analysis, planning, implementation, training, and support services with a team of Salesforce.com certified consultants. For more information, visit cloudteam.com.tr/en.